Final Batch Hotend Upgrades for the CraftBot: the Blue Version. 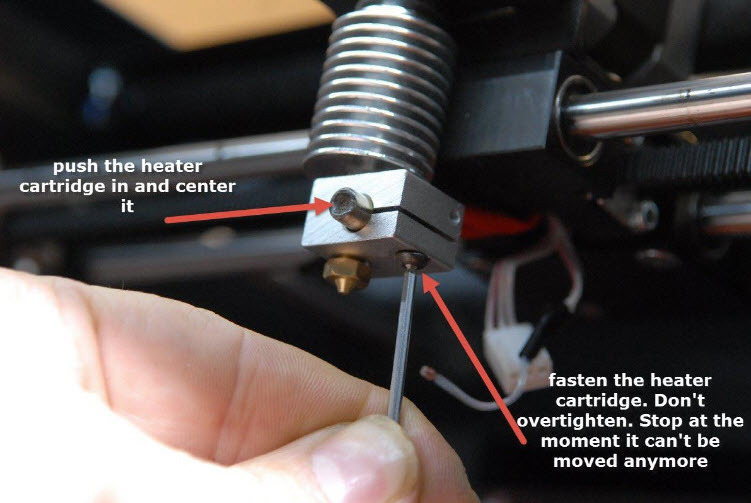 With this upgraded metal hotend you can print until 300 degrees and more technical filaments. With it you can also print flexible filaments. When mounting our “Hercules” Nozzle you can even print Carbon filled filament! It’s a drop in replacement, so you don’t have to change anything at your CraftBot. As it’s the last one, it’s a double batch of 20 // almost the half already sold. If you want this hotend upgrade, order through the webshop, or sent me an email: info@CraftBot.nl. 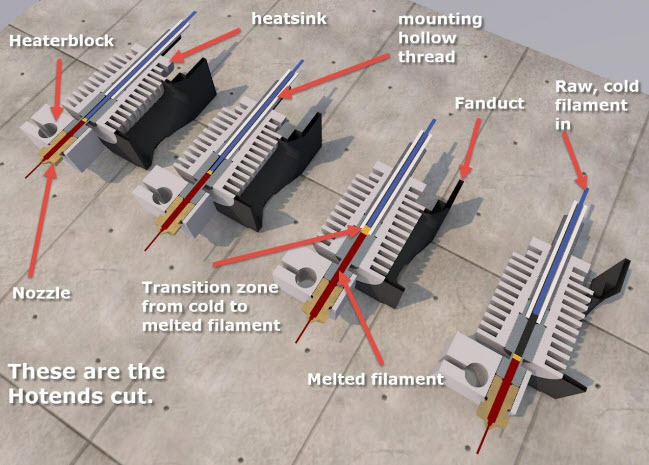 The price of the hotend upgrade is including shipping. VAT will not be applied when you are not living in the great EU, or when you enter a valid EU VAT number. There is a step by step manual available that’s providing insight as well some firmware tweaks. It’s here. You can’t fill in your country for now. Accept “the Netherlands” Just put your country in the comment box or so, or email it to info@craftbot.nl. Don’t worry! I check the address and provide some info before I’ll sent the hotend to you. or Bank transfer: BIC/SWIFT of our bank is: : RABONL2U. Our account number (IBAN) is NL54RABO0122279514. The account name is: Balans architectenstudio bv.